Three showbiz veterans are out on the town telling stories tonight, and you should be there to hear them. Charlotte Rae, Charlotte Rampling, and Norman Lloyd will reminisce about their long and illustrious careers. You know Charlotte Rae as Mrs. Garrett from the 80s sitcom The Facts of Life, but she has been in Broadway musicals, cabaret shows, and even did a comedy album. She’ll be at Barnes & Noble at the Grove signing her biography The Facts of My Life. French actress Charlotte Rampling was a model before her breakout roles in The Knack and How to Get It and Georgy Girl in the 1960s. She was recently awarded the César lifetime achievement award and will be chatting at the Aero about her film Night Porter. 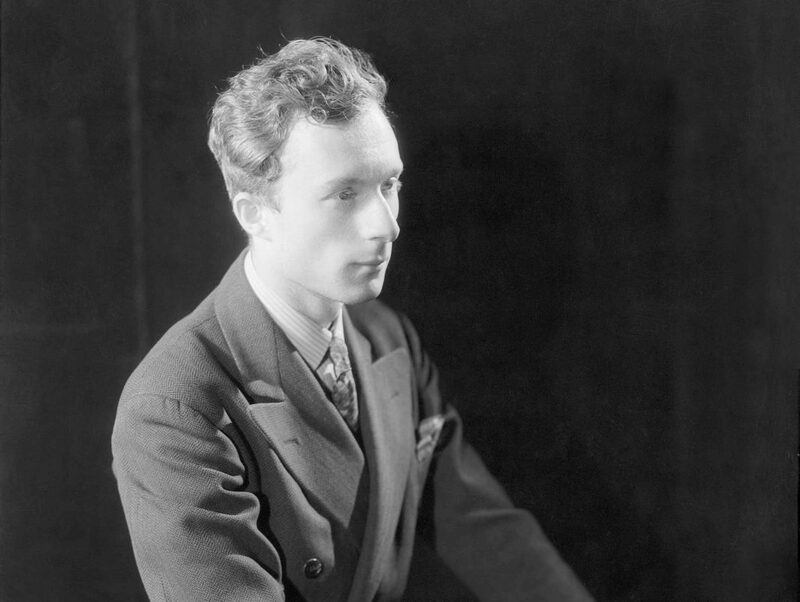 Actor-producer-director Norman Lloyd turned 101 last week and has credits dating back to the 1930s to prove it. He will discuss his work with Hitchcock, Orson Welles, and Charlie Chaplin at a screening of The Great Dictator in the Hollywood Heritage museum tonight.